If your hair is thinning or falling out, we now carry a great vitamin that will encourage hair re-growth and give you energy! 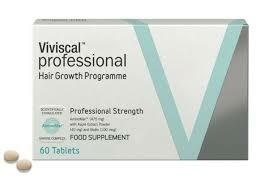 Viviscal Professional Vitamins will make your hair healthier and promote existing healthy hair growth from within. Learn more about Viviscal Professional Hair Growth Program.